Morning Dew flavoured E Liquid. 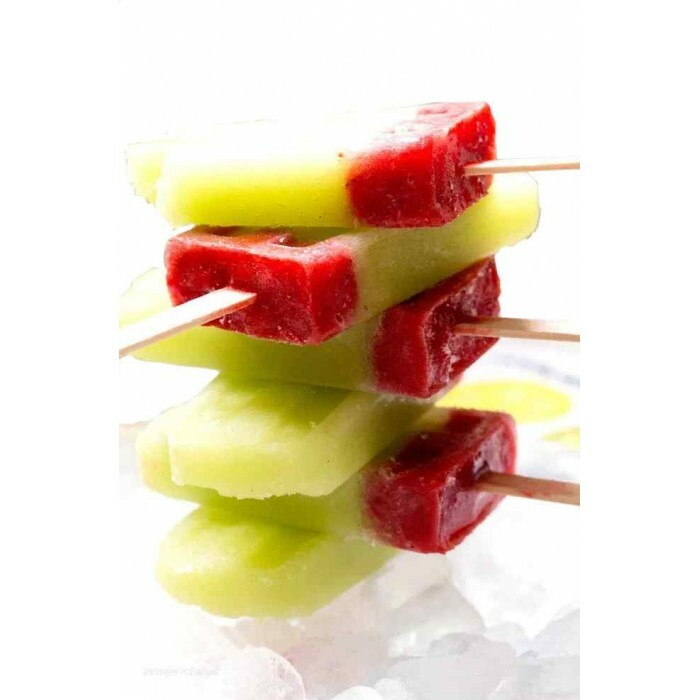 A blend of Strawberry, Lime, Honeydew Melon & Iced Mint. 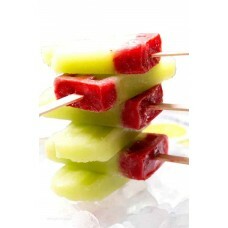 Choose from 4 different type of PG/V..
A blend of Strawberry, Lime, Honeydew Melon & Iced Mint. Suggested Use - Mix at 20%*** NOTE..